How can i control the fans? 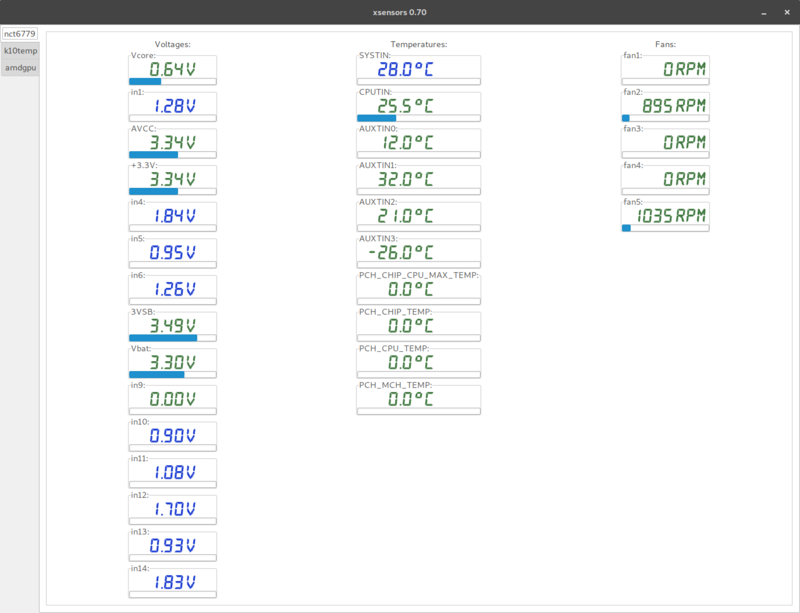 and maybe setup a fan profile based on temperatures? Anyone knows whats going on ? Just found a program in the AUR that allows you to control exactly when your fans are allowed to run and when they aren’t. This could at least keep them from wreaking havoc on your system . Just install thinkfan, fancontrol-gui, and fancontrol-common. Actually this worked but i cant make it start automatically when system boots… ( installed antergos btw) When it boots i see some errors “amdgpu ring failure IB etc etc” i searched a bit but no solution…i saw that when i installed antergos the default driver was amdgpu.